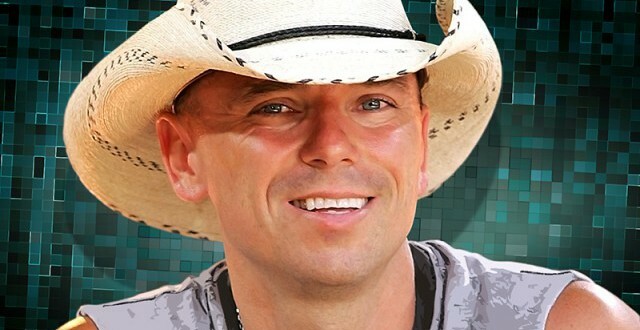 This past weekend, in Key West, Florida, Kenny Chesney surprised fans with a pop up concert at Sloppy Joe’s. The unexpected set included appearances by Eric Church and Old Dominion’s Matthew Ramsey, and welcomed guest Dale Earnhardt, Jr. to the crowd. We’ve been off, and we’re getting to know each other again. Nothing gets us as in the mood to go out and play music for you all summer long quite like coming down to the Florida Keys and doing this show: old songs, new songs, we may even make up some songs before the night is over. Following the event, Chesney shared the feeling of returning to the show scene after taking time off. There is nothing after several months off. Like coming together, hitting a bar and just playing ’til we wanna drop, to remember every single thing you love about music: how it feels, what it means, the way it charges people up. There is no feeling like it, and to do it with friends, fans and the No Shoes Nation, well, it tells me it’s time to get out there and start rocking America.